This can be done only by users and not admin. 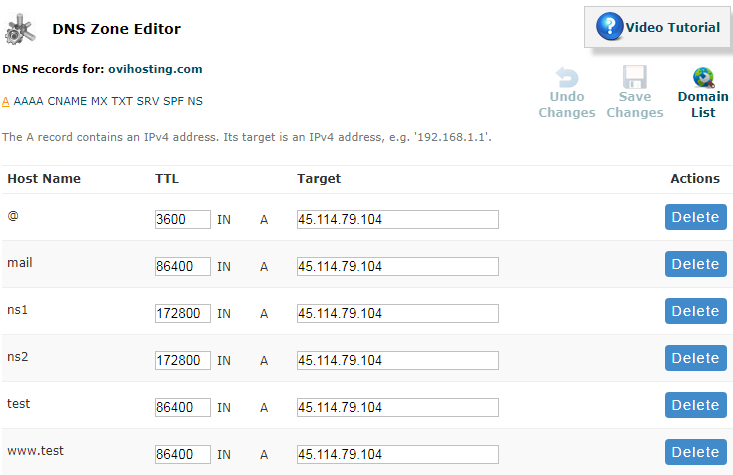 You can enter the server name and server details related to it in DNS ZONE Editor. In WHM OVIPanel the Name Server is default as all the modules are enabled but it cannot be used. 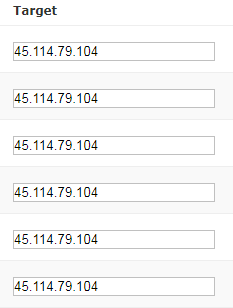 If you want to do any changes in DNS than you should login to OVIPanel. DNS (Domain Name System) is a Internet's system for converting alphabetic names into numeric IP addresses. For example, when you are typing Web address (URL) into a browser, DNS servers return the IP address of the Website server associated with that name. 5. You can Type the Host Name, TTL (transistor-transistor logic), Target (IP) and Action. 7. Enter the TTL (transistor-transistor logic) this you will get automatically also when you click on Add new records. If you want to can change it. 12. You can undo the changes you did. 13. You can save the changes you have done. Dedicated Server is best for big websites. HostingRaja offers Fully managed, performance-tuned Secured dedicated Servers with 6 hosting plans at affordable price. They will also provide you many features. Using DNS ZONE Editor you can edit all the data related to Domain Name System.